Château Special B® is a very dark, Belgian crystal malt produced by an unusual double drying process. It imparts strong deep red to dark brown colors. 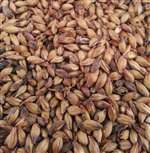 The taste is rich, with a raisin-like maltiness and hints of nut and plum. It also adds body and aroma. 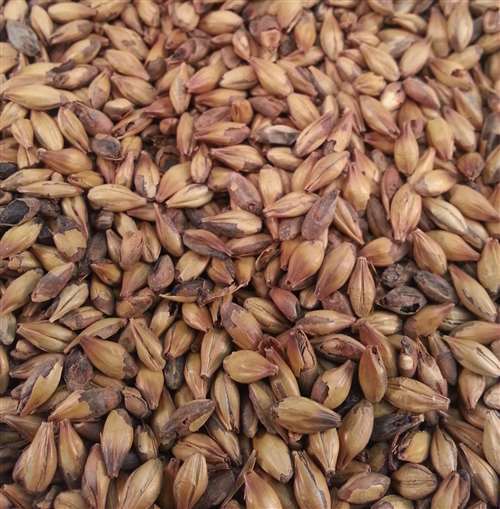 Special B® is a good substitute for roasted malts like chocolate or black malt where bitterness is not desired. An interesting addition to any dark beer, its classic uses include Abbey ales, dubbels, porters, brown ales, and doppelbocks.